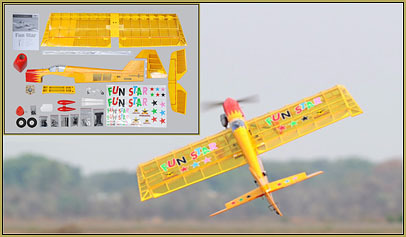 Flying RC is Fun – Join us at the Field! 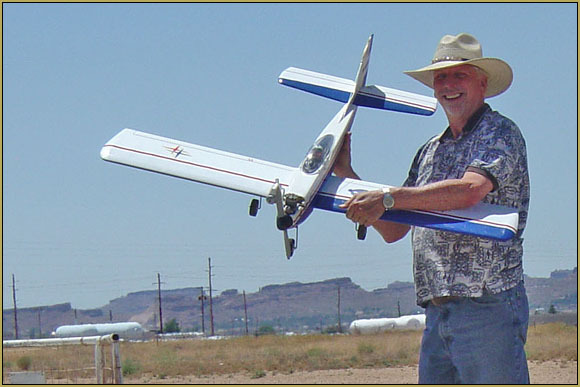 The Golden Eagles RC Club of Kingman, Arizona was formed by a group of guys who love to fly model aircraft. 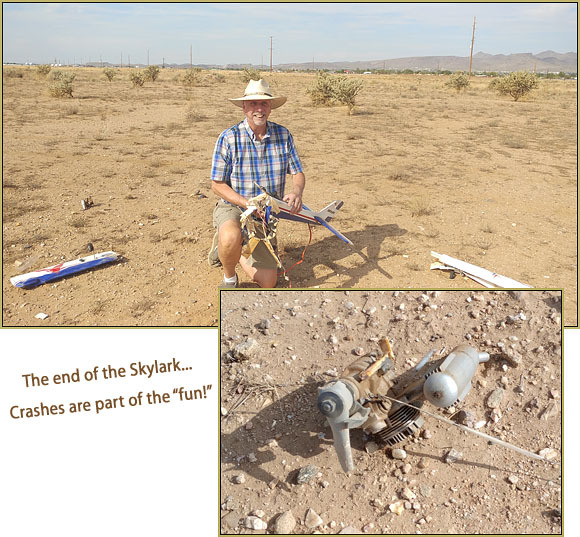 Some of us fly large, slow-flying high-winged models… majestic in the way they make their way through the gusts and thermals of our high-desert environment. Others of us fly modern over-powered race-planes… able to slice through the atmosphere no matter WHAT the weather. There’s a group who have flown RC helicopters that is now moving into the quad-rotor FPV (first-person view) drone aspect of the hobby… with Drone RACES being planned! … There are 200 mph kerosene-fired turbine jets out here… along with all-foam EDF electric jets, too… modern marvels relying on the latest technical advances in motors and batteries. FUN… … is what we are here for… Fun and friendly camaraderie as we enjoy our hobby, and we grow as we learn the many aspects of it. Some of us are really into the electric models; the theory of the motors and batteries, the speed and power of those models… the sizes that can range from notebook-paper sized up to as large as you can imagine! Some of us are into SPEED! … FAST models… Warbird Racer competitions… overpowered pattern ships… just as long as they go fast! … 3D is another area! 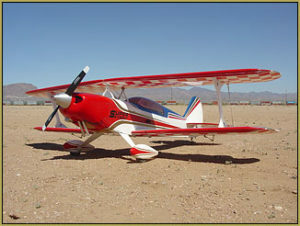 Planes designed to be light weight, close-coupled, super-aerobatic with LOTS of throw on elevator, aileron and rudder… and plenty of power! … Fun. Soaring with gliders is fun, out here, too! Our desert environment can really heat-up… that heat and the breezie swirls of warm air at altitude can add up to flights that you have to cut-short because you have to go home! 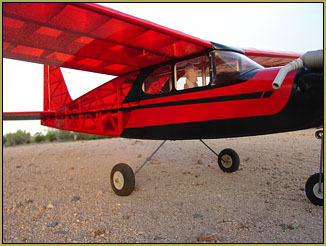 COME OUT AND FLY WITH THE GOLDEN EAGLES RC CLUB! … Fun… Friends … Community Spirit that can last a lifetime.